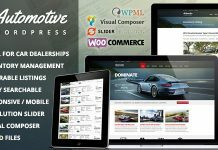 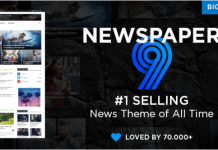 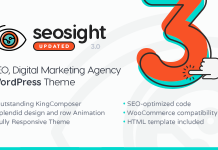 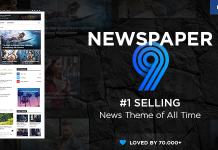 Pressroom v3.5 is a responsive WordPress Theme best suitable for news, newspaper, magazine or review sites. 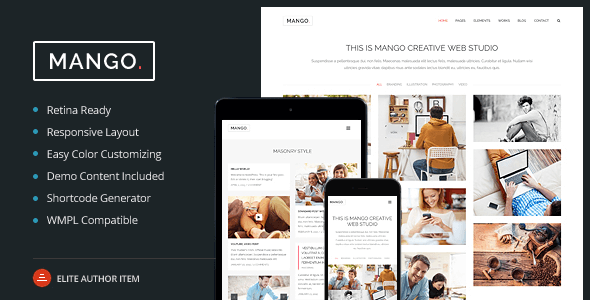 Each and every element of the theme has been tested to ensure it adapts to modern smartphones and tablets. 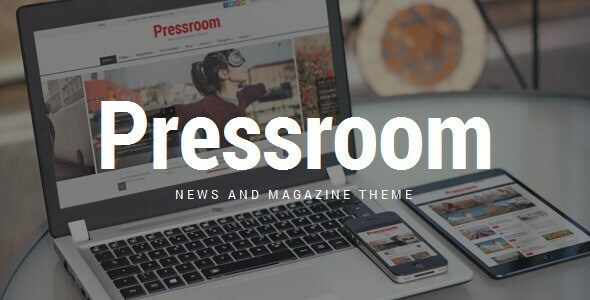 Pressroom includes wide and boxed layout, 15+ predefined header styles, sticky menus, light, dark and high contrast color skin for visually impaired users. 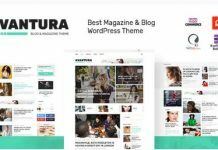 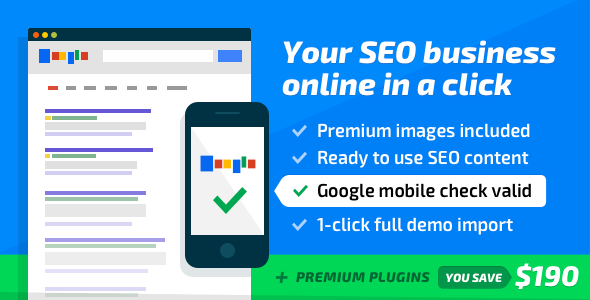 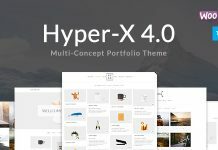 This Theme comes with 6+ different home page layouts, different post type layouts including gallery, review, soundcloud audio or video post types.